MENISCUS have announced they will release their second album ‘Refractions’ on Oct 21 and follow up with a headline tour along Australia’s east coast during November and December. ‘Refractions’ is the band’s first new material since their single ‘DBT’ in 2014 and features an epic groove-laden soundscape crafted brilliantly by the Sydney act over 5 years of writing and jamming. The cinematic ambient rock group, who feature extensive visual projections at their show, released their new music video for ‘Overhang’ on September 21 and will follow with an extensive east coast tour, before heading overseas to tour Europe in 2017. These will be very special shows for us….Not only has it been 5 years since our last release “War of Currents”, it also marks our first headline shows in over 4 Years. We plan on using this platform to not only showcase the songs from REFRACTIONS, but to do so with the grandest production values so far, in the largest venues we’ve ever headlined. Hope to see you there! 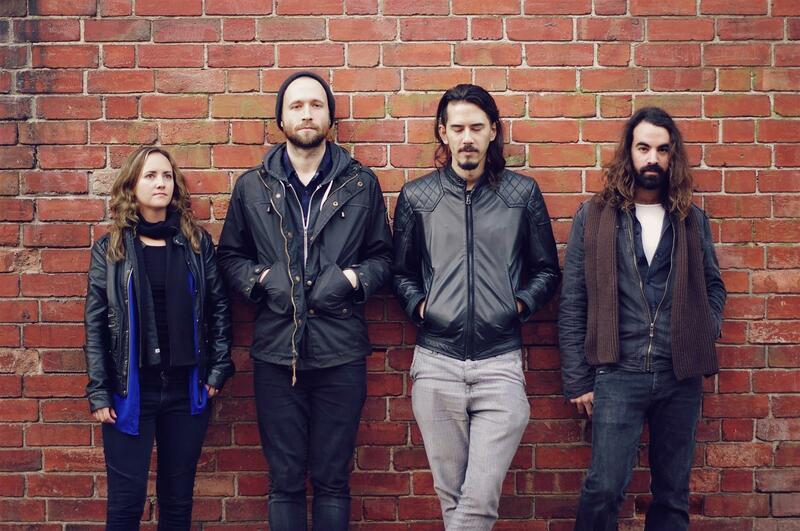 Meniscus have earned international acclaim since the release of their ‘War of Currents’ debut album in 2011, with the band going on to enjoy a formidable yet sporadic touring cycle. They have shared stages with US post-rock giants CASPIAN and THIS WILL DESTROY YOU, as well as Australian alternative rock heavyweights TWELVE FOOT NINJA, THE RED PAINTINGS and DEAD LETTER CIRCUS. They have also headlined their own tours of Europe and Australia, including performances at Fusion Festival (Germany), Peats Ridge Festival (NSW) and Jungle Love Festival (QLD).